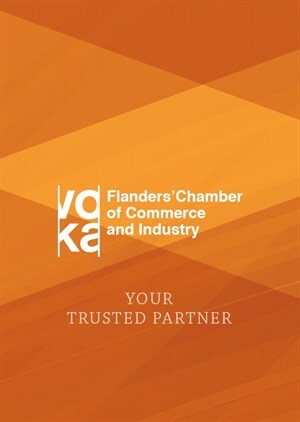 Voka, Flanders' Chamber of Commerce and Industry, is the most representative employers' organization in Flanders. It represents over 18.000 companies in Flanders and Brussels. Thus it represents 69% of the private employment and 65% of the added value in Flanders.